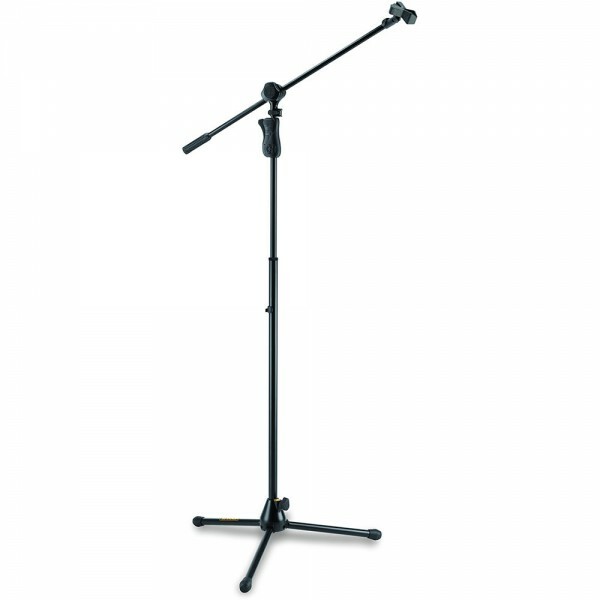 Stand microphone tripod dengan fitur EZ Mic Clip dan EZ Height Adjustment untuk pengaturan ketinggian yang lebih mudah. Dilengkapi 2-in-1 Boom Clamp. Focusrite Scarlett 2i2 USB Audio InterfaceUSB 2.0 Audio Interface, 2-in/2-out, 24-bit/192kHz, with 2 Mic/Line/Instrument Inputs, USB Bus Power, and Bundled Software - Mac/PCIf you make the world's top-selling USB audio interface, do you rest on your laurels? Not if you're Focusrite! The second gener..